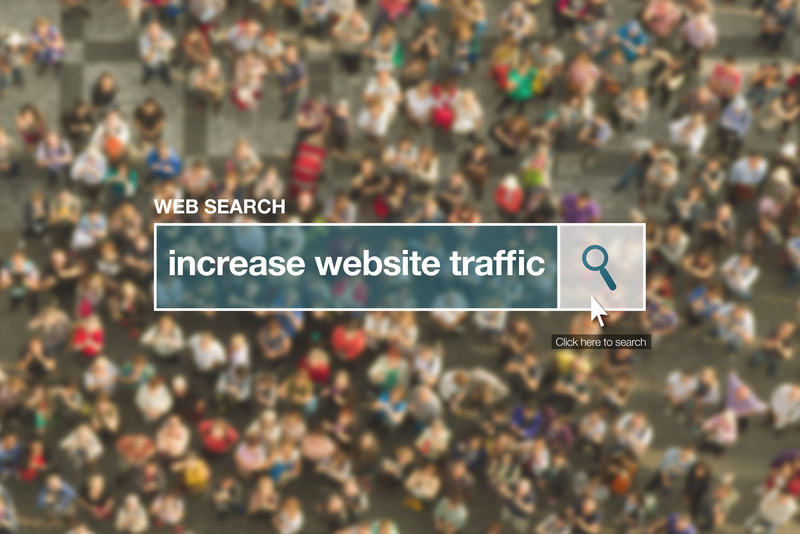 Are Your Tracking Your Visitors? Did You Know? Using data to help you understand the pattern of customer behavior can help your traffic skyrocket! Using our courses we can help you understand how to build a well organized and protected website designed for conversion.